Leonard Bernstein was one of the first American conductors to achieve worldwide acclaim, largely as a result of his tenure as musical director of the New York Philharmonic. 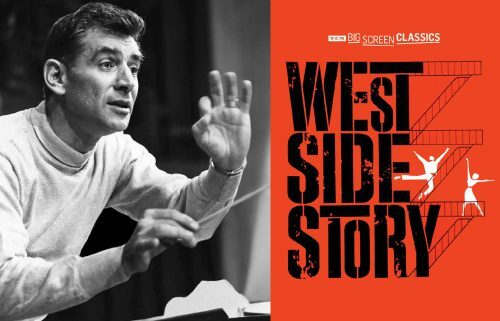 Perhaps his greatest musical legacy is the score to 1957’s “West Side Story”. Reinterpreted by Buddy Rich, Dave Brubeck, Oscar Peterson and many other jazz greats over the decades, the music has proven to stand the test of time. In 2010, Bill Cunliffe won a Grammy award for his arrangement of Oscar Peterson’s “West Side Story Medley”. Joined by John Clayton, Lewis Nash and Peter Bernstein, Cunliffe’s musical exploration of the Bernstein songbook is sure to be a treat. This special show is part of the Friday Evening session, which begins at 7:00pm.